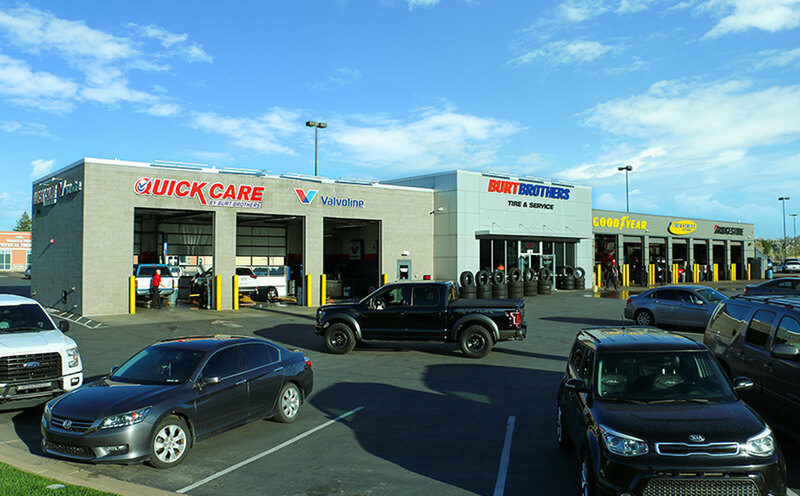 Burt Brothers Tire and Service in Farmington, Utah has been providing quality auto repair, tires, and outstanding customer service to drivers in the Layton, Kaysville, Farmington, and Centerville areas since 1994. No matter how small the question or large the repair, our talented team of experts and technicians has what it takes to do it better for you and your vehicle. 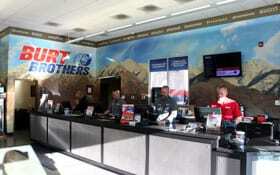 Conveniently located just off Highway 89 at 976 West Shepard Lane, Burt Brothers Tire and Service in Farmington offers the most convenience, the greatest value, and the best overall customer experience in the area. If you’re looking for quality tires or expert auto repairs & services at unbeatable prices, come see us or schedule an appointment today.